Dr. David Mendoza, a professional composer based in South Florida,has been actively involved in performing and presenting his works at several new music organizations, such as the New Music Miami ISCM Festivals, 12 Nights Concert Series, the Kendall Sound Art Series, and now CMN. David has worked with many ensembles and orchestras, such as the Cleveland Orchestra, and the Resound Duo. 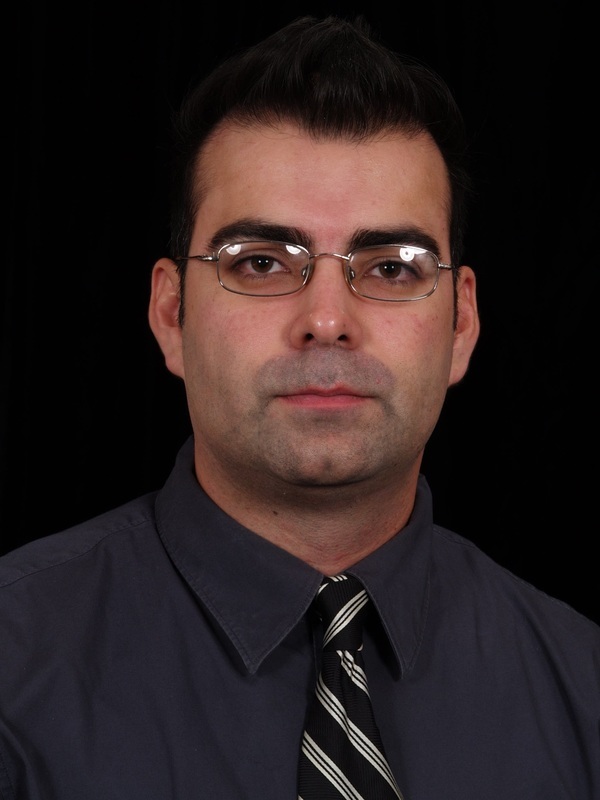 He has also taught music theory, music technology, and global learning courses at Florida International University. David earned his DMA in Music Theory and Composition from the University of Miami, his MM in Music Composition from Florida International University, and his BM in Music Composition from Florida State University. David is a member of several organizations including the Society of Composers, and ASCAP.